Are you undergoing a financial emergency situation? Have you been struggling to get a quick loan from your bank before the next payday? Do you wish youcould get fast access to a loan for your education loan overseas? We can assist as one of Singapore’s esteemed moneylenderif you have responded to yes to these questions. 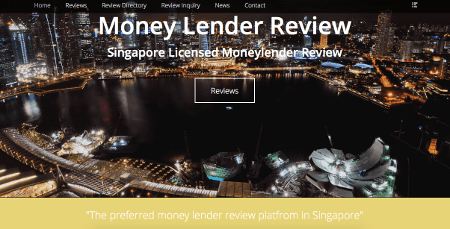 We are a Registrar ofMoneylenders (IPTO)- licensed money lending firm that has managed to set apart itself through 100% customer satisfaction and ingenious financial products. An excellent moneylender should be one who will patiently and professionally handle your concern and help you come to an answer that can best suiteveryone involved, plus all these with the utmost respect for you as a client and within the fastest response time. We are onesuch licensed moneylender in Singapore. We manage all our clients with the highestconsideration, and will slowly consult with your needs andcircumstance to help you develop a repayment plan thatwill not have you cracking your back to meet once you have gotten the loan. Our staff is comprised of highlyskilled professionals, purposefully placed to answer all your questions and provide probably the most fitting solutions. Whether you need a large sum of money for school fees or to buy an asset orsmaller sums for emergencies arising like renovations, fast cashor foreigner loans, we are your best lender in Singapore. Apply with us and yourapplication will be taken care of and you will get feedback as soon aspossible. Our highest priority is to make yourloan application procedure as convenient and hassle-free as possible. We comprised of a central team ofprofessionals that deliver loans to suit to allyour needs. Get in touch with or apply a loan with us right now for a non-obligation discussion on gettingyour loan application. Do you wish you could get easy access to a loanfor your education loan abroad? 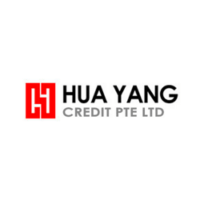 Whether youneed a big sum of money for college fees or to buy an asset or smaller sums for emergencies arising such as renovations, fast cash or foreigner loans, we are your go-to lender in Singapore.Our Loan assistants are knowledgeable and friendly in thefield of money lending and will be able to advise you how to go about getting your loan.